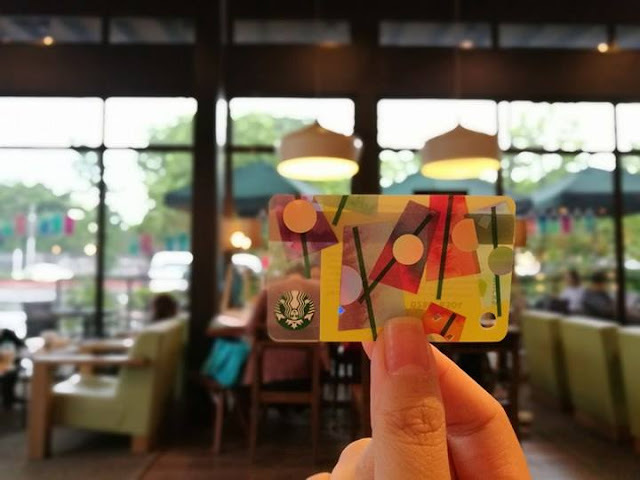 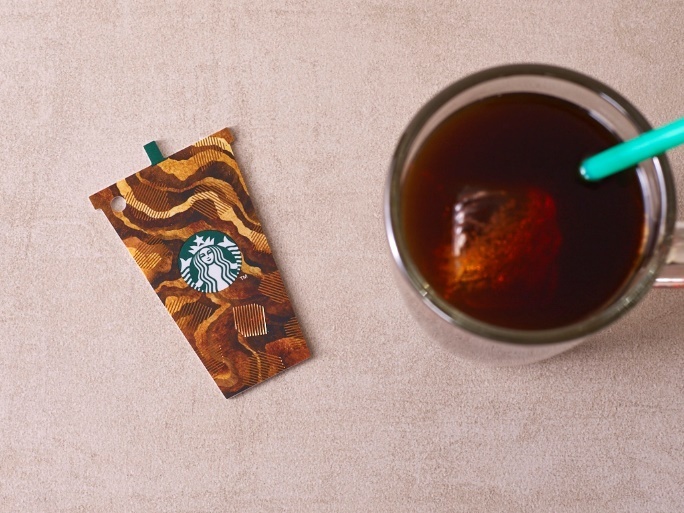 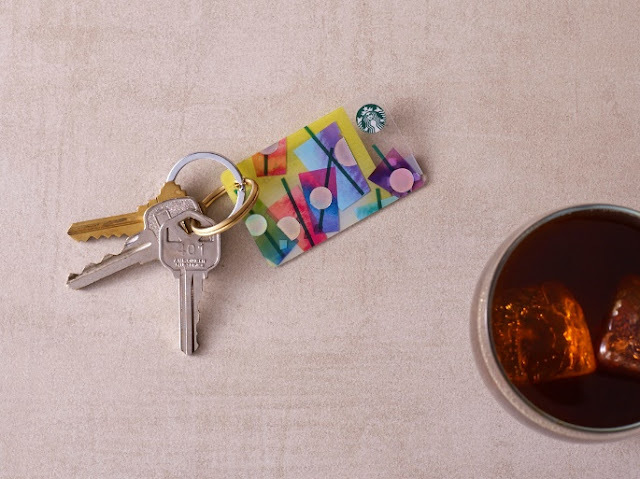 Starbucks introduces three new designs for its Starbucks Cards. 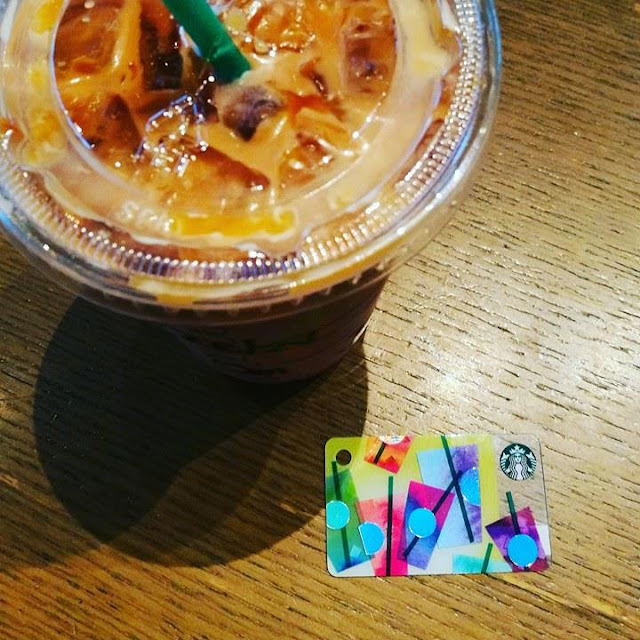 The three cards are the Chill Mini Card, Iced Coffee Card, and the Father's Day Card. Labels: Chill Mini Card, Iced Coffee Card, the Father's Day Card.